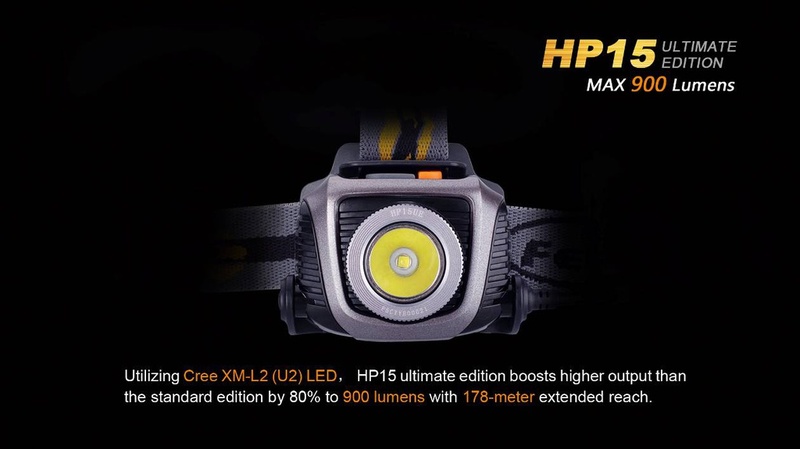 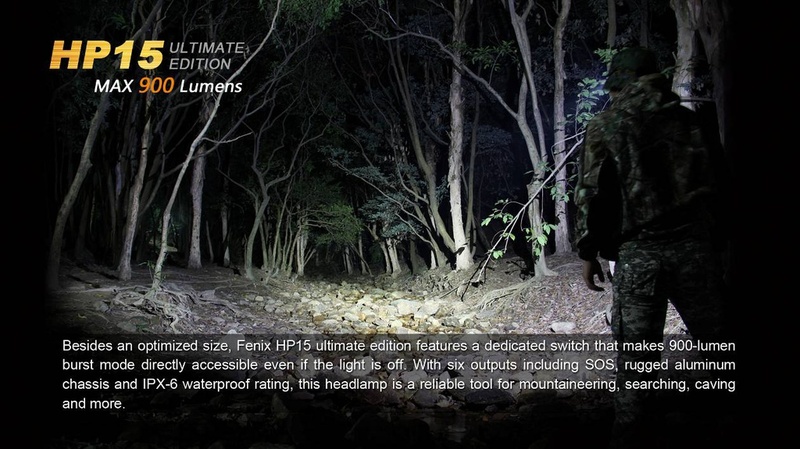 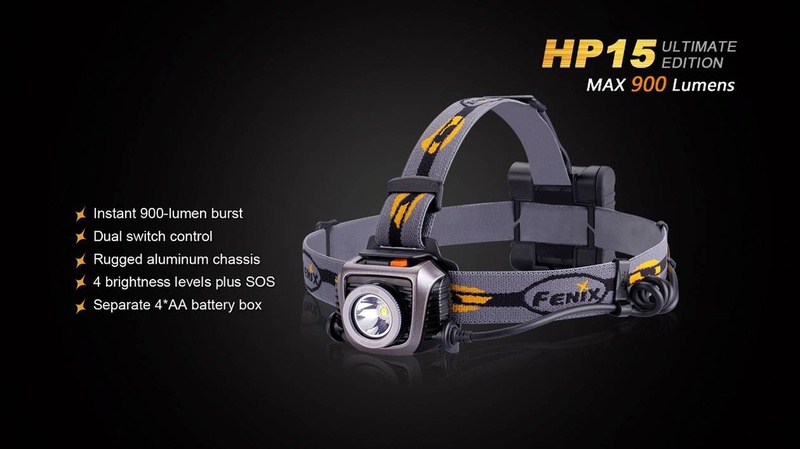 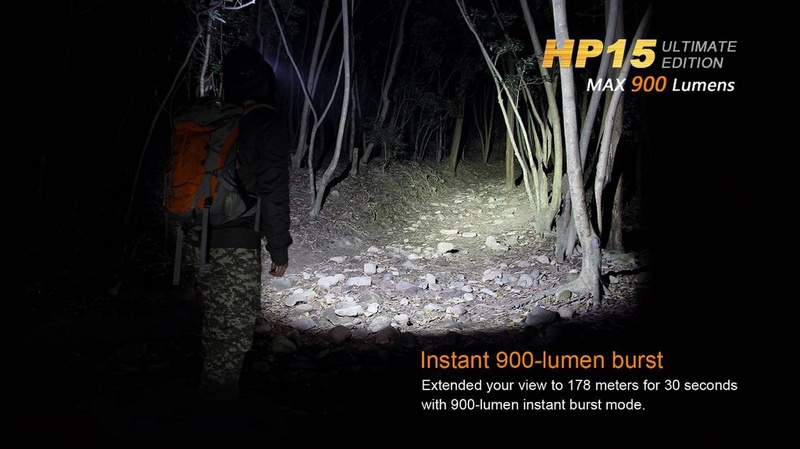 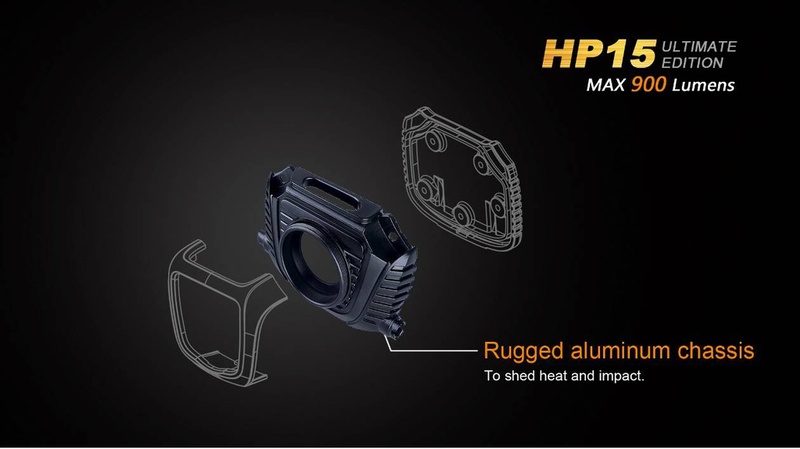 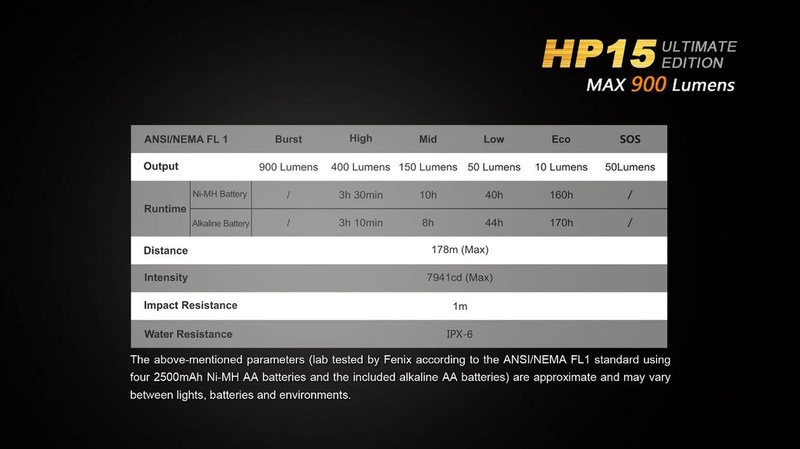 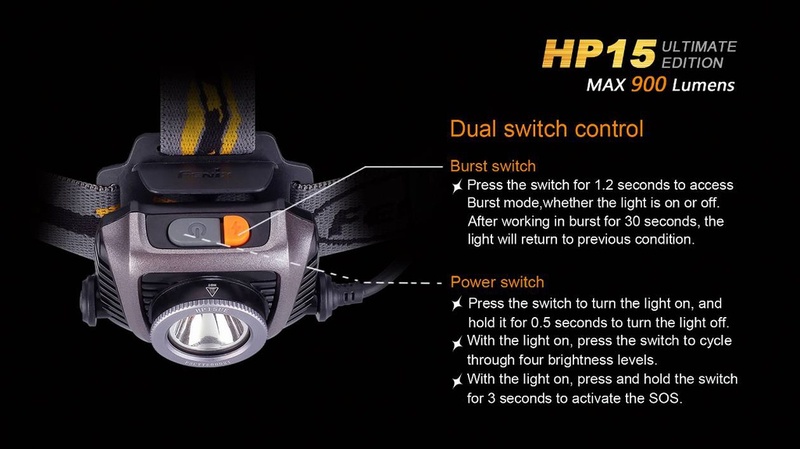 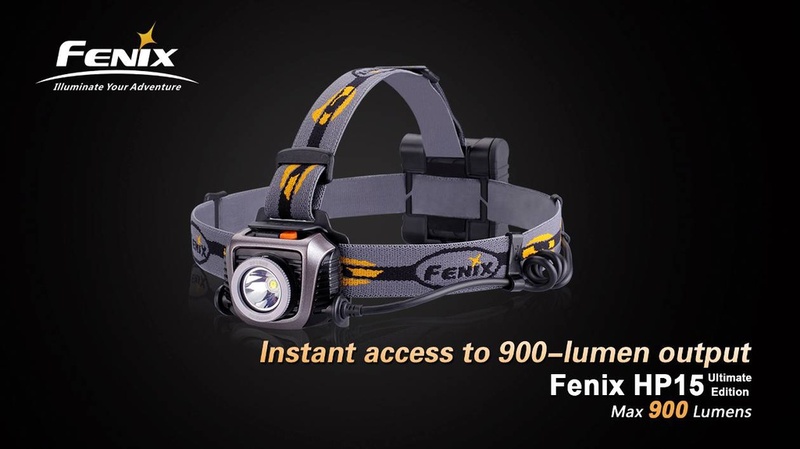 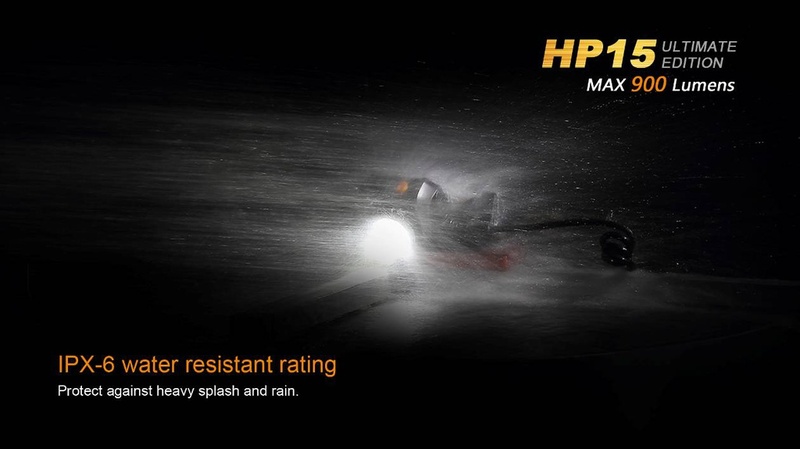 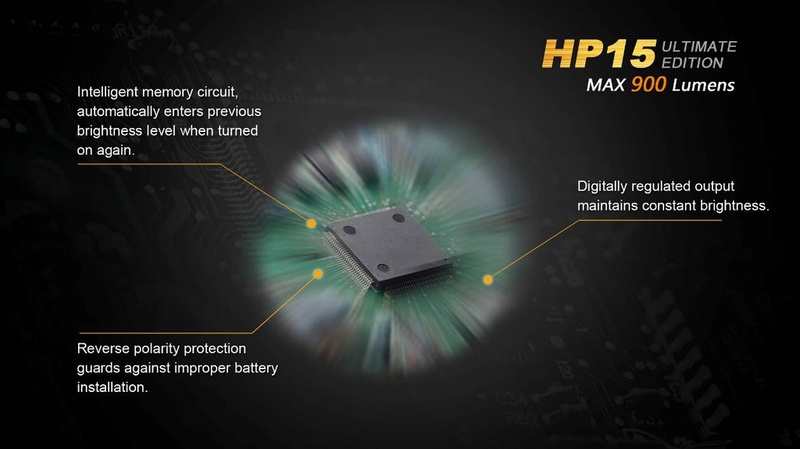 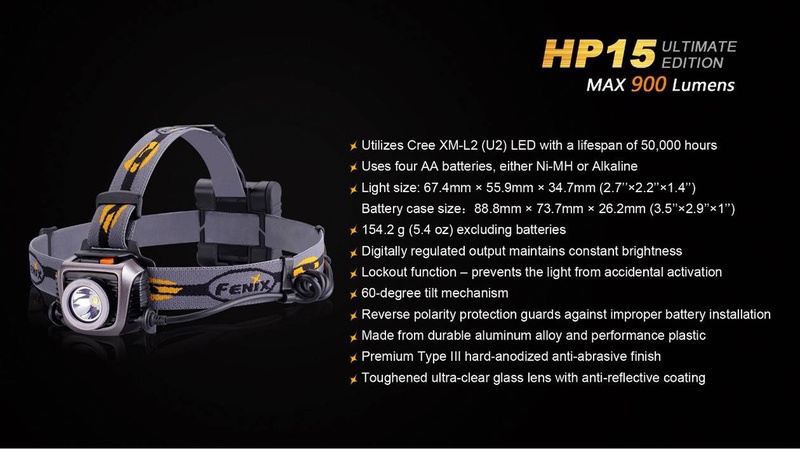 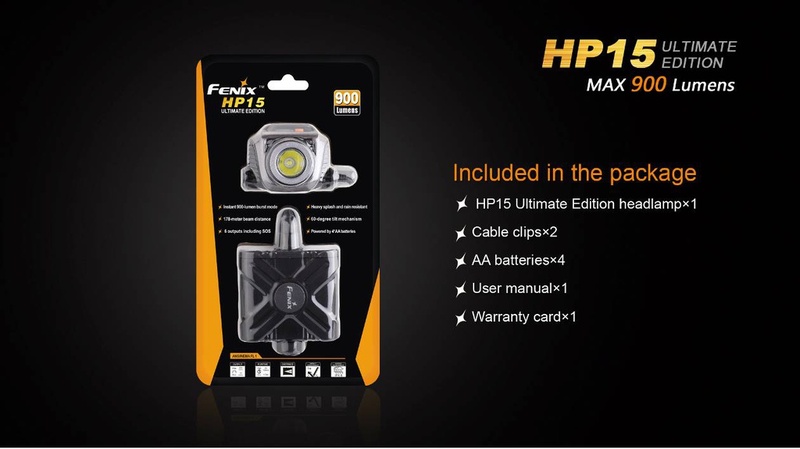 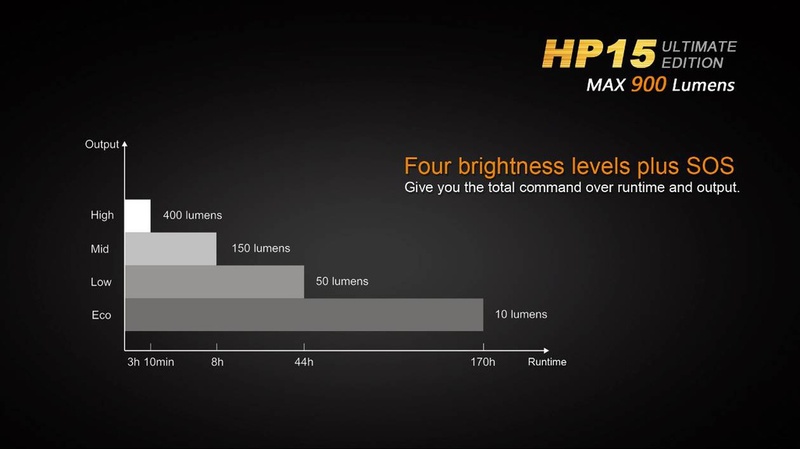 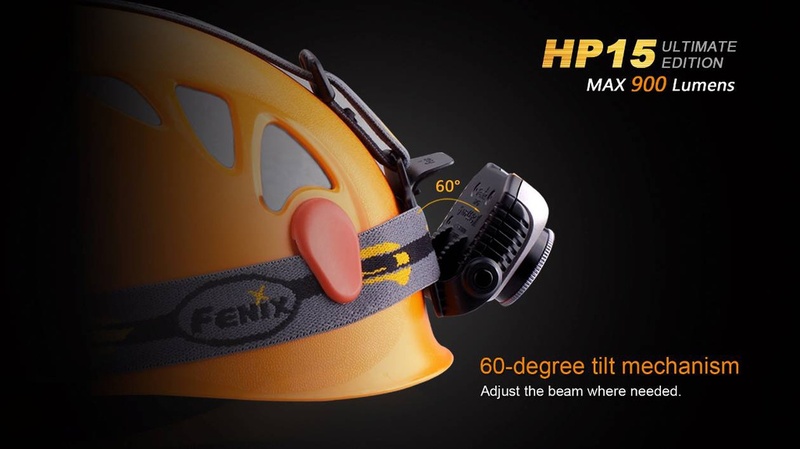 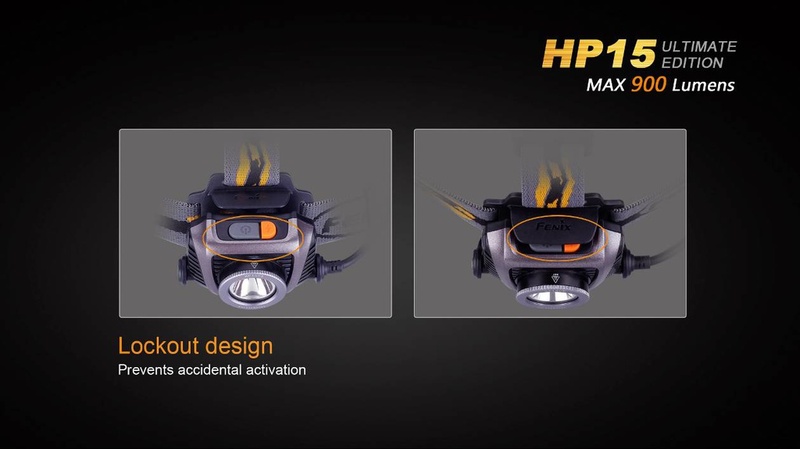 Fenix has knocked it out of the park with the new upgraded HP15 Ultimate Edition LED Headlamp. 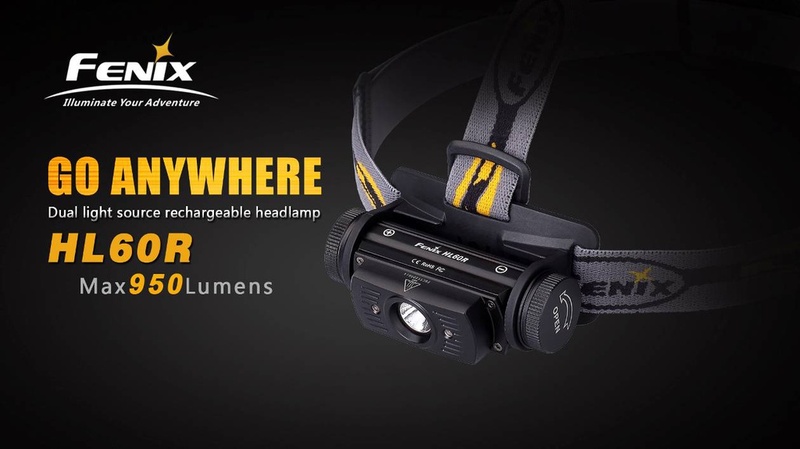 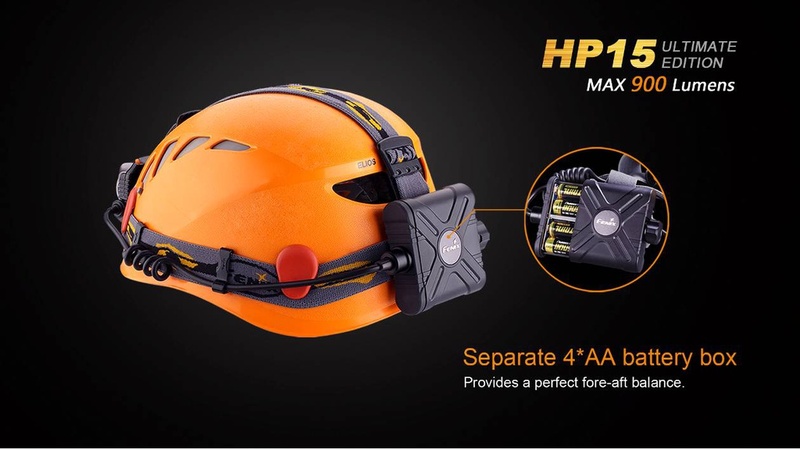 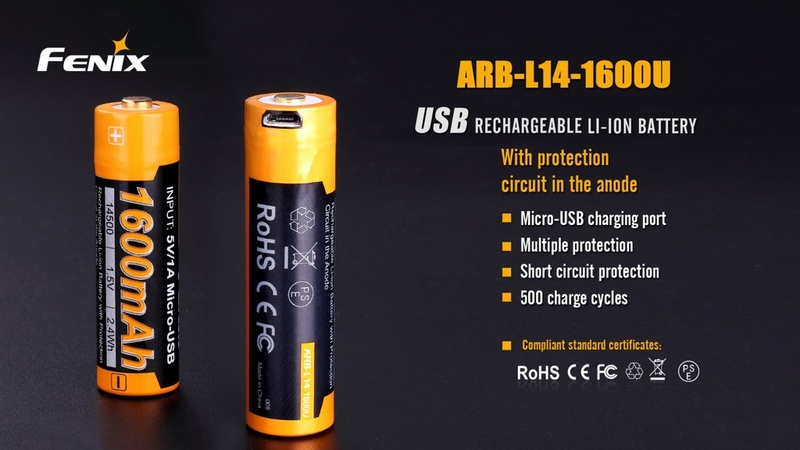 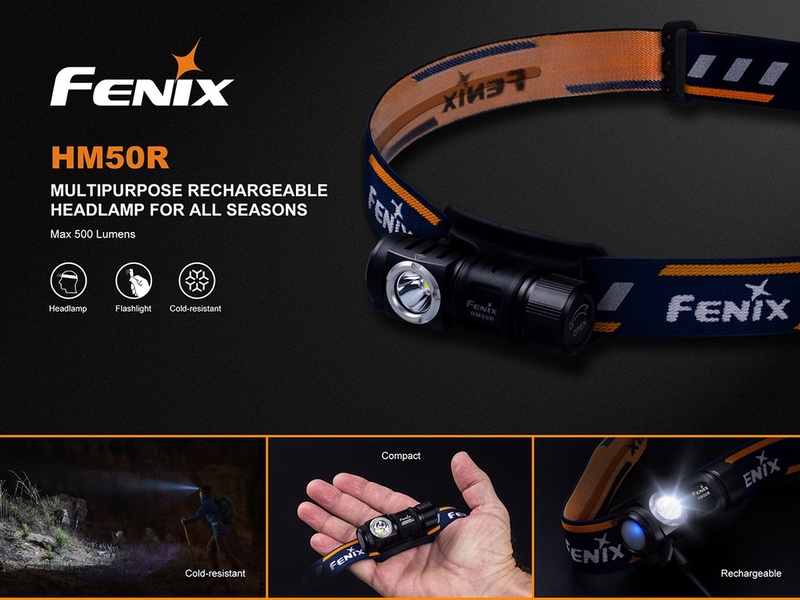 This is Fenix product for extreme expedition-type activities, boasting of a rugged aluminum housing, a maximum of 900 lumens, six modes to include a BURST and SOS mode, and a separate battery pack to balance weight on the head. 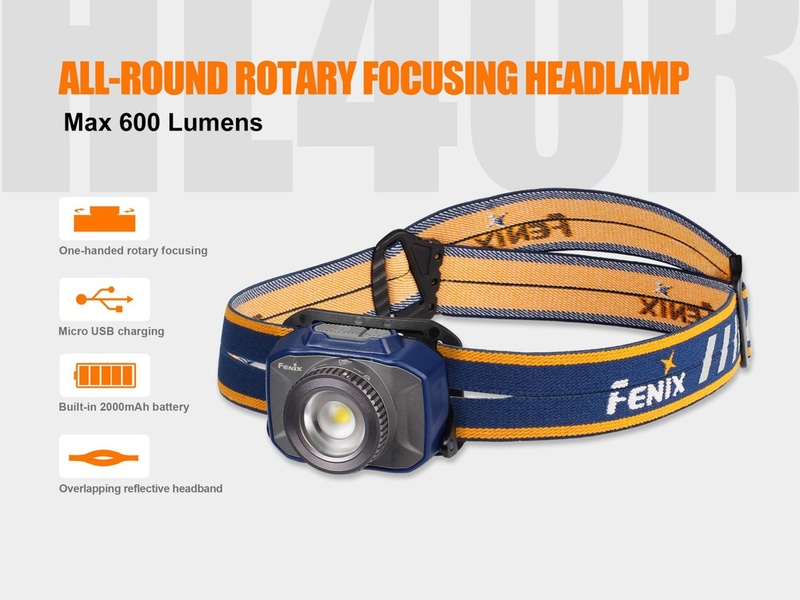 Think about this - a headlamp with a 178 meters beam distance. 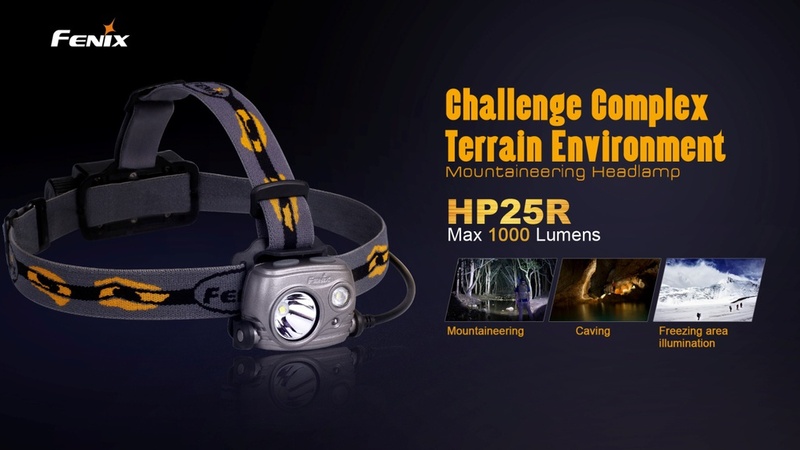 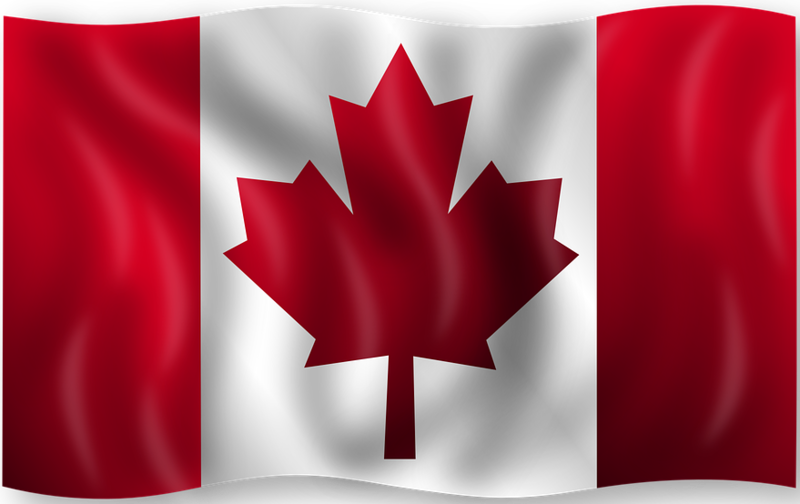 You are ready for caving, search and rescue, hunting, hiking, or any of your extreme adventures.